City Cars: Official importer and distributor of KIA Motors in Tunisia. Japanese Motors Company – JMC: Official importer and distributor of HONDA Cars in Tunisia. 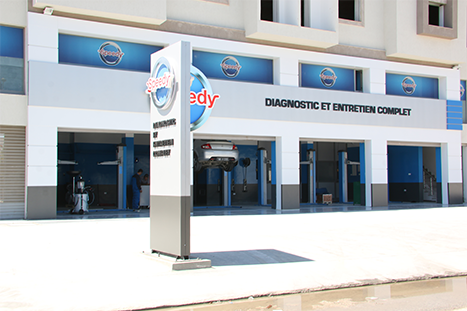 Auto Services Tunisia – AST: Franchisee of the SPEEDY brand in Tunisia. HBG became the official importer of KIA vehicles in Tunisia, in December 2012, right after the acquisition of the company City Cars, distributor of KIA MOTORS in Tunisia. 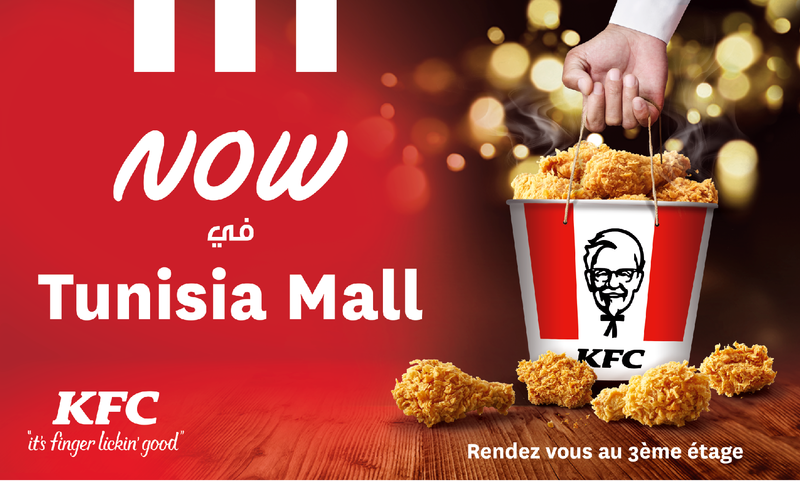 One highly ambitious program of development and network extension was initiated since the launch of KIA in Tunisia in 2009. 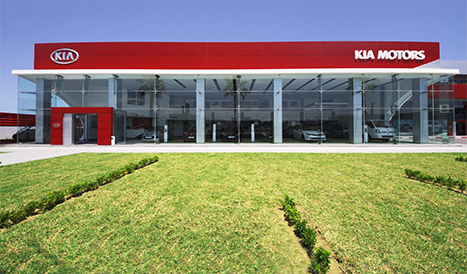 KIA MOTORS counts today 12 KIA centers covering the entire Tunisian soil (headquarter and 11 official agencies). 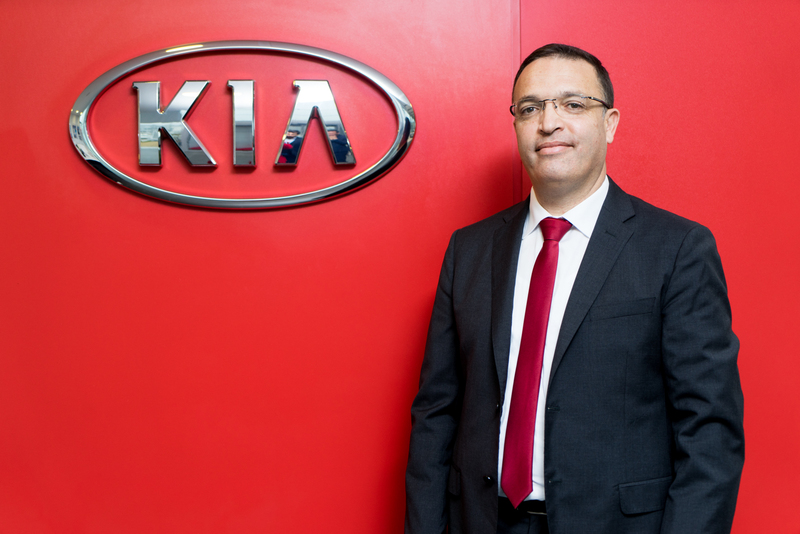 The new KIA agency in Tunisia is situated in an easily accessible area with a great potential and a high level of visibility (3S: Sales, Services, Spare Parts). This agency has been operational since April 2016. Since November 2013, the City Cars company is listed on the stock market. At the end of 2015, City Cars was ranked 5th among the automotive distributors in Tunisia, for light vehicles (private as well as commercial vehicles) with a market share of 7.8%. City Cars was ranked 2nd in the private vehicles segment with a market share of 10.9% and more than 4,400 vehicles sold in 2015 for a turnover exceeding 140 million of dinars. At the end of the year 2014 and through its affiliated company, Japanese Motors Company – JMC, HBG signed a contract to import and distribute HONDA vehicles in Tunisia. 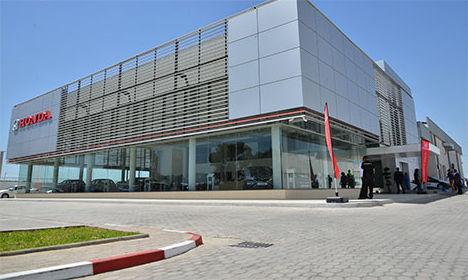 The launch of HONDA in Tunisia was carried out during the month of June 2016 at the headquarters of the company housing the showroom and the after-sales services agency in La Marsa (“Route de Gammarth”). A wide and diversified range is offered by JMC which includes the major models of the Honda vehicles commercialized around the world, namely: BRIO, CITY, CIVIC, ACCORD, HRV and CRV. Auto Services Tunisia – AST subsidiary of the HBG group since 2014, was franchised in Tunisia of the brand SPEEDY, specialized in the rapid maintenance of vehicles of all brands as well as selling car accessories. Fast repairs with no appointment, free quoting, competitive price along with warranty. Transparency in the relationship with our customers. Use of approved spare parts. Highly qualified personnel with continuous training at Speedy School France. In 2013, AST contracted a partnership with TOTAL to develop Speedy centers at TOTAL stations. AST intends to expand and develop its network covering the entire territory over the next few years.